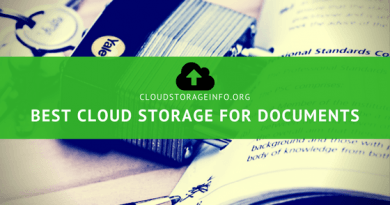 I have made the following recommendations based on hundreds of hours of research and testing of 25+ cloud storages. 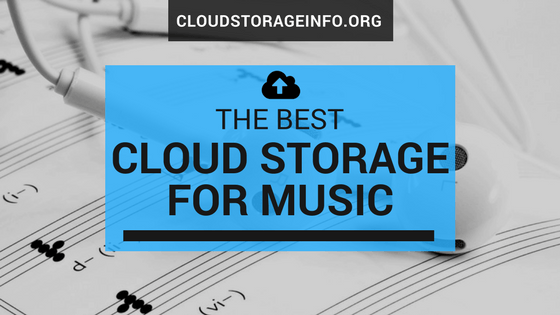 I have taken into account all of the important features listed above when deciding what is the best cloud storage for music. 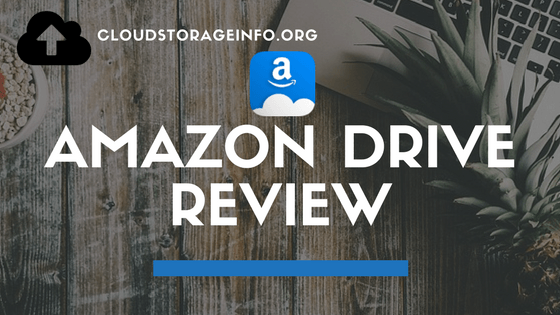 After extensive testing and research of the Amazon cloud, I’ve come to a conclusion that there are plenty of features missing and that this service should perhaps still be in beta. 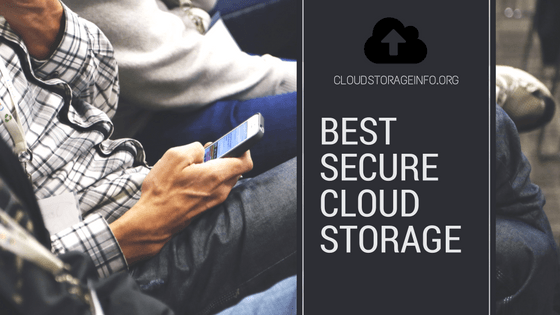 When searching for the best secure cloud storage I’ve taken a closer look at all of the available cloud storages and came to the conclusion of these top 3 secure cloud storages. 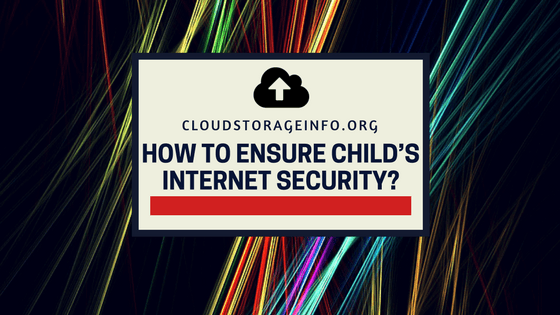 When deciding which is the best I’ve paid attention to multiple factors that make a cloud storage secure or not. As you probably already know the iCloud drive is an Apple product. And as that it’s meant for users that own apple devices. iCloud Drive pricing&plans are similar to other top cloud storages with the exception of the 2TB plan which is a tad cheaper. The whole system is generally easy to use but lacks some advanced options like file sharing and file versioning. 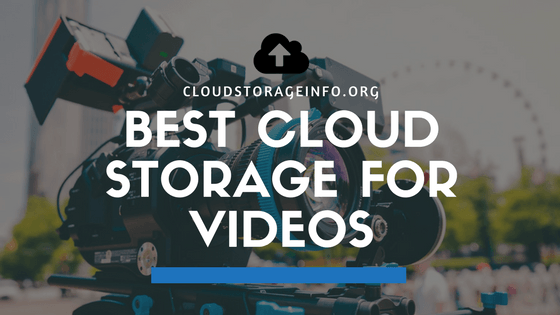 Whether you’re a family man taking video footage of your children playing around or a professional studio that creates commercials, you need a safe place to store your videos. One of the many benefits of storing videos online is that you’ll be able to watch them anywhere at anytime. 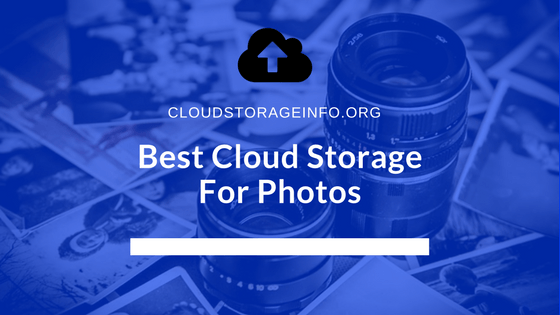 You should move your photo collection to the cloud. Why? Well, the answer is simple. By moving your photo collection to the cloud you’ll be able to access your photos wherever you are at any time. 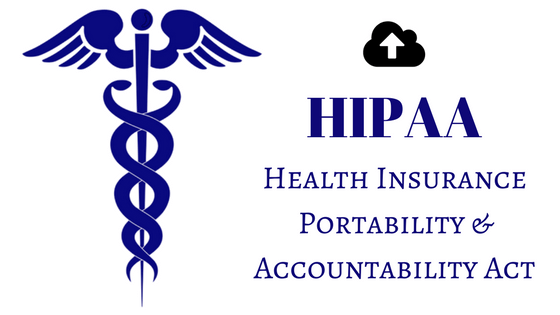 HIPAA or the Health Insurance Portability and Accountability Act sets a standard that cloud services and businesses need to follow in case they hold sensitive patient information. Covered entities who treat patients and business associates that have access to patient information must all work in a HIPAA compliant environment. Sync.com is an online cloud service from Canada. The great advantage of owning a Sync.com Business account is the security and privacy that comes with it. The whole system is based on a “Zero-knowledge” encryption. They are also not subject to the US Patriot act. All your files are safe and available only to you. Sync.com is also suitable for healthcare and accounting firms since it’s HIPAA compliant.